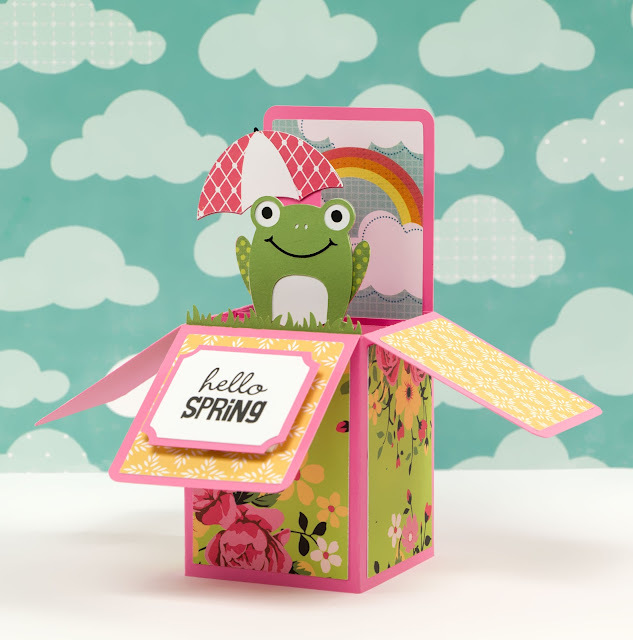 As you might have noticed, I love frogs and this box card was too cute to pass up! 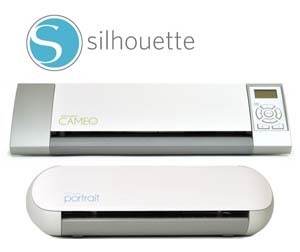 I used my Silhouette Cameo to make this adorable card. 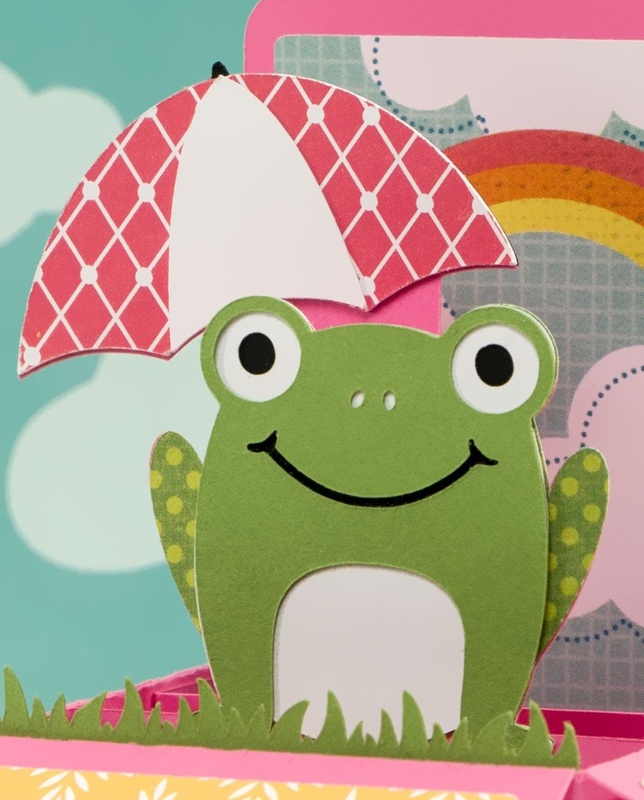 I purchased the Frog Box Card image (#183256) from the Silhouette on-line store. 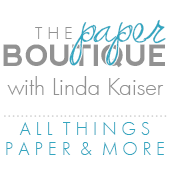 You can also order this cutting file direct from Lori Whitlock and use your Cricut. I love that Lori designs files for both machines. So stinkin' cute!!! This may just be my most favorite box card ever!